The inhabitants of Qara Dara in Kirkuk province were caught by surprise when Arab militia backed by soldiers and tanks swept through their village in 1963. ‘They were armed with guns and ammunition,’ says Samad Karim Aziz, who witnessed the assault on his home. Iraq’s National Guard had been mobilised by the Arab Socialist Ba’ath Party which briefly came to power in February of that year after overthrowing Brigadier Abdul Karim Qasim. ‘They attacked many times and arrested people including the village headman,’ says Samad. Both men and women tried to fight back but on the second day the army was called in and overpowered the local people. 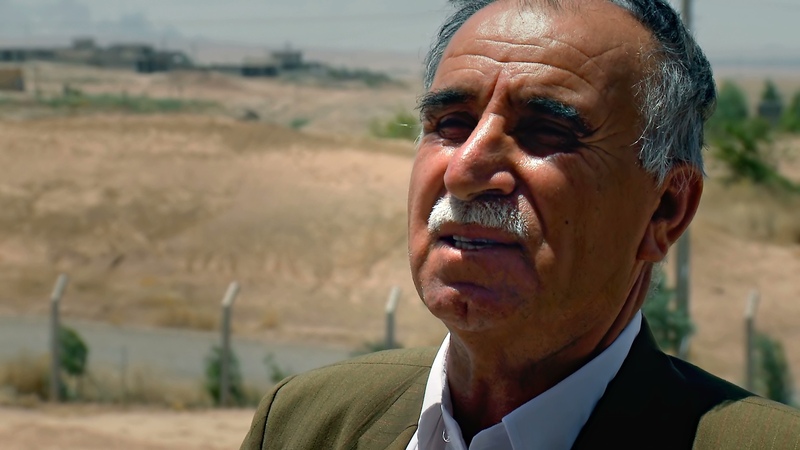 SAMAD KARIM AZIZ was there when Arab militia swept through Qara Dara village in 1963. They were supported by the soldiers and tanks of the Iraqi army. He describes how they burned the harvest, stole livestock and attacked Kurds if they failed to leave immediately. Samad’s father and grandfather had lived in Qara Dara all their lives but all their livestock and their farms were lost. The Arab invaders seized flocks of sheep and killed one villager, Qadir Mohammed Ali, before seriously wounding another. The local people were accused of supporting the Kurdish nationalists. 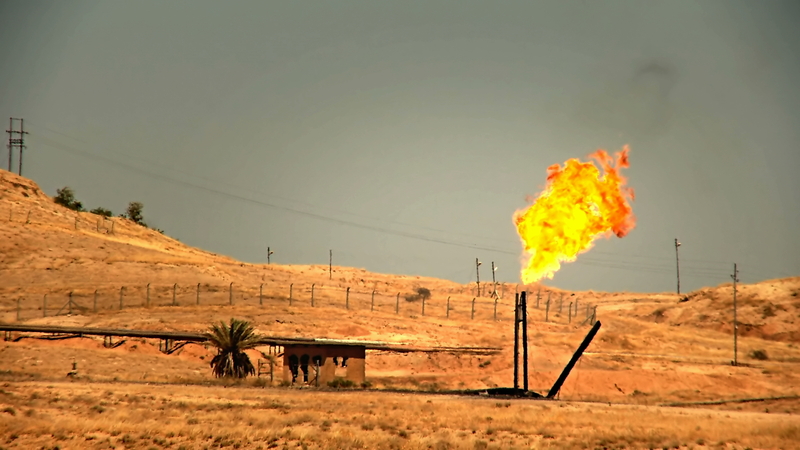 The militia were determined to expel them from their farms in the oil-rich regions around Kirkuk so as to establish Arab control over this area. The inhabitants of Qara Dara briefly returned home following the Autonomy Agreement between the Kurds and the government in 1970. But they were soon under pressure to move out again after the accord collapsed. In 1975, after the Kurdish uprising against Baghdad failed, Arab settlers were moved in from the south of Iraq. Twelve families remained in the village, according to Samad. ‘They stopped us harvesting the crops. They told us,”Just leave.” So we left.’ The 12 remaining households left soon after one woman was killed by an Arab settler. Qara Dara is located in the oil-rich Dibs region, near Kirkuk. In 1963 the Iraqi government asserted its control over this area by forcibly replacing Kurdish families with Arab settlers, a process known as "arabisation".